The NEW Burke & Wills Mt Gambier belt is crafted from genuine leather with contrast stitching. Available in two colours, brown and tan. 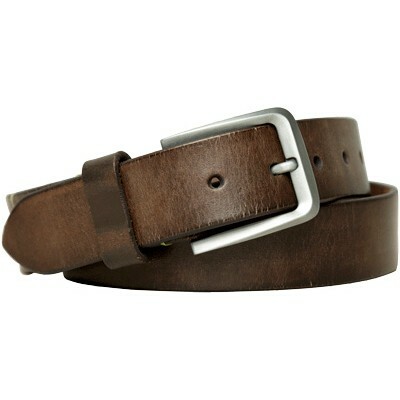 The vintage finish and rugged feel make the belt ideal for everyday wear.